911uk.com - Porsche Forum : View topic - The future 911, rear wiper debate ? 911uk.com Forum Index > All New 992 (2018 - current) > The future 911, rear wiper debate ? 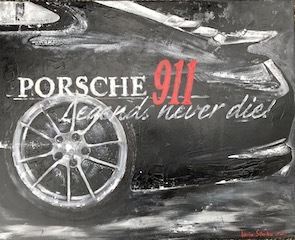 Should the next generation 911 have a read wiper? Out of interest, how do you go about getting it removed if your car has one and you dislike it? Simple job? OPC only or will indys do it, or is it even a DIY task? I don't like the Rear Wiper. I've had 3 911's, two of which have had it and I think it ruins the clean lines of the car. Removing the wiper from a 992 won't make that rear end look any less ugly. 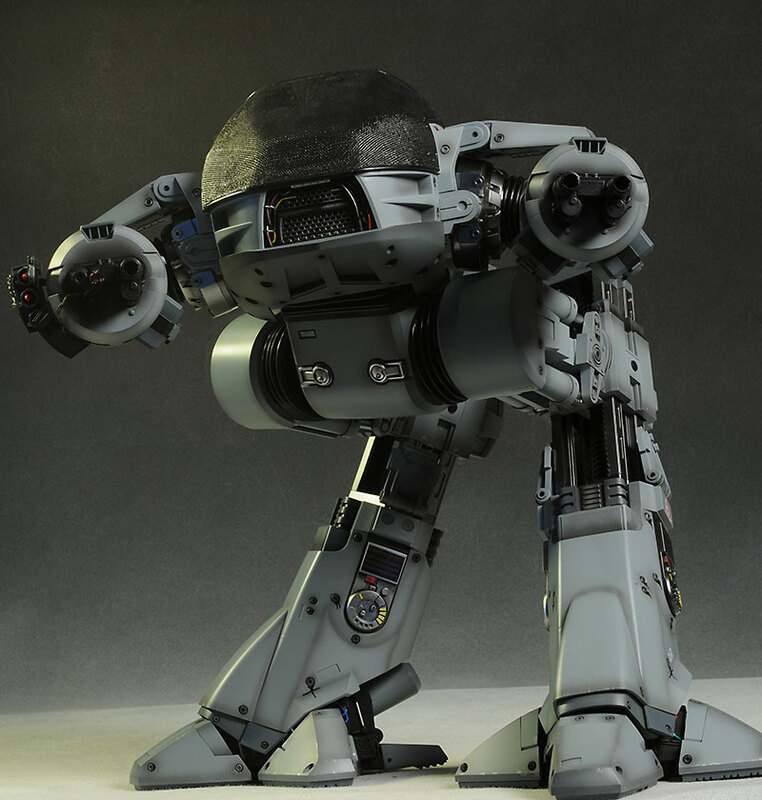 Ed 209 from RoboCop was a prettier machine! 991.1 C2S. 2012. Basalt Black. PDK. 997.2 C2S. 2010. Meteor Grey. PDK. SOLD. 997.1 C2S. 2006. Basalt Black. Manual. SOLD.